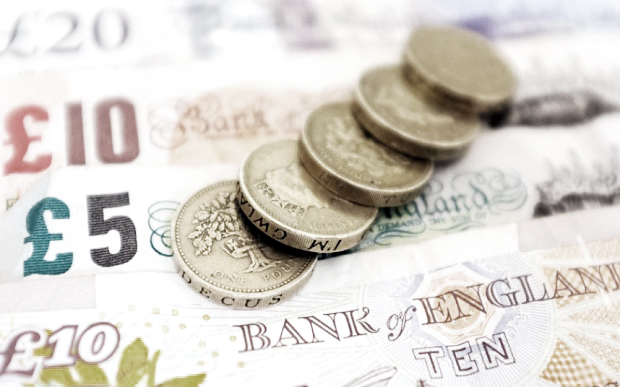 The National Living Wage, what does it mean to your business? As of the 1st April 2016 all employers will be required, by law, to pay all of their employees over the age of 25 (that are not in the first year of an apprenticeship) a minimum of £7.20 per hour. Anyone employed under the age of 25 will need to be earning their age appropriate minimum wage. This change will be enforced by law and non-compliance will result in fines, prosecution etc. The change could see you facing at least a 50p per hour increase to wages, a change that will see a definite financial impact, one that will need to be preparing for. What you will also need to consider is that the Government have pledged to increase the National Living Wage every year, which could see another increase as early as October.